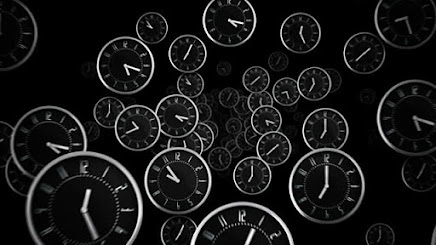 TIME MODEL INTERNATIONAL: NOW REPRESENTING MARANA BISPO!!! Welcome to the family beauty!!! 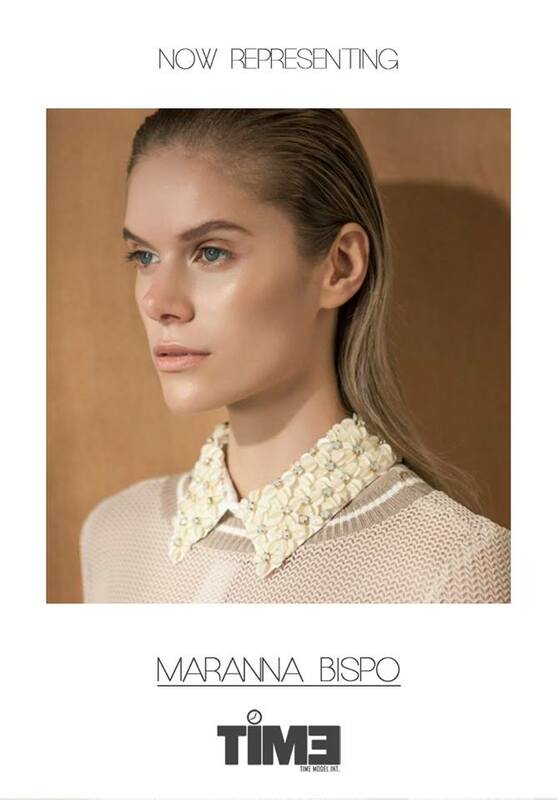 NOW REPRESENTING MARANA BISPO!!! Welcome to the family beauty!!! Welcome to the family beauty!! !